Hark! 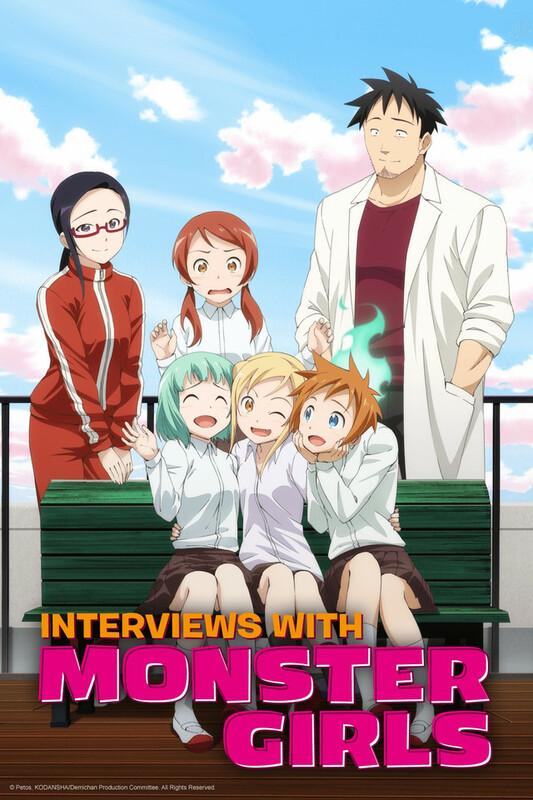 Episode 13 of Interviews with Monster Girls, based on the hit manga by Petos is now available for viewing here on Crunchyroll! As with the rest of the series, Episode 13 is available for members worldwide except Asia. Succubi, dullahans, snow women and vampires... We're a little different from humans and called "demi-humans." Lately, we've been called "demis." 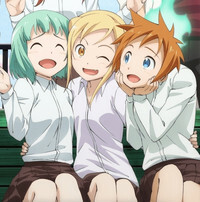 This is a stimulating and heartful school demi-human comedy featuring those very unique "demis" and a high school teacher named Takahashi Tetsuo, who's highly interested in learning more about their daily lives and habits. Nine Adventurers Join the Cast of "Record of Grancrest War"